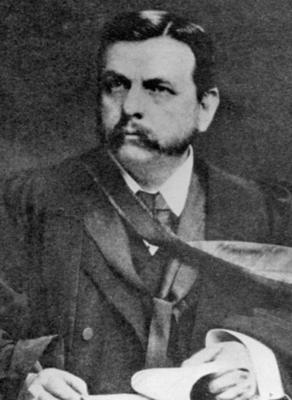 In January 1896, John Macintyre lectured at Glasgow University on “The New Light ��" X-rays” within a month of the publication of Wilhelm Rontgen's paper on the discovery of X-rays. On 5th February 1896, J T Bottomley, Lord Blythswood and John Macintyre gave a presentation to the Philosophical Society of Glasgow on X-rays. Mcintyre obtained the permission of the managers of Glasgow Royal Infirmary in March 1896 to set up an X-ray department, which was the first in the world. He was actively working on radiography and made the first demonstration of a renal stone, which was verified at surgery. Macintyre showed the first X-ray cinematograph film ever taken of a frog's knee at the London Royal Society in 1897 and in 1902 published the first paper showing the use of X-rays for therapeutic purposes in an academic journal. By this time, the number of referrals for X-rays was so large that the Infirmary was approached to build larger premises and the new electrical pavilion was opened in 1902. 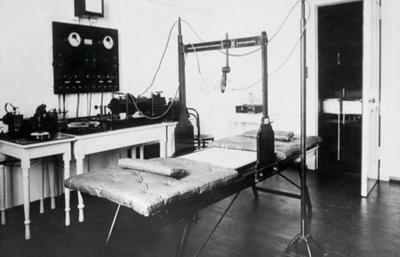 Macintyre recognized early on the potential harm of exposure to X-rays and ensured that his staff and he were appropriately protected. Bottomley, J. T. and J. Macintyre. 1896. The new photography. Transactions Royal Philosophical Society of Glasgow. XXVII:156. 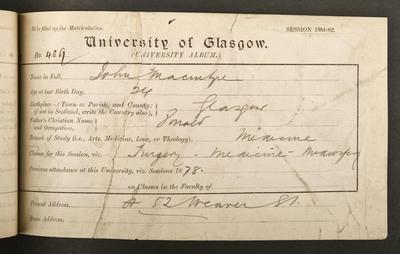 Macintyre, J. 1902. The electrical pavilion, Glasgow Royal Infirmary. Archives of the Röntgen Ray. 7:, 101–02. World Changing Project, "Pioneering the use of X-rays in medicine," in University of Glasgow World Changing (University of Glasgow, 2010); http://www.worldchanging.glasgow.ac.uk/article/?id=92 (accessed April 19, 2019). World Changing Project. 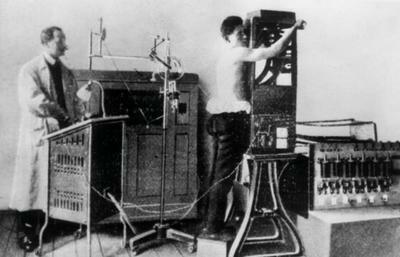 "Pioneering the use of X-rays in medicine." In University of Glasgow World Changing. University of Glasgow, 2010. http://www.worldchanging.glasgow.ac.uk/article/?id=92 (accessed April 19, 2019). World Changing Project. "Pioneering the use of X-rays in medicine." University of Glasgow World Changing. University of Glasgow, 2010. 19 April 2019 <http://www.worldchanging.glasgow.ac.uk/article/?id=92>.